Power Africa Fast version reduces the flowering and maturation of the original Power Africa by more than a week. 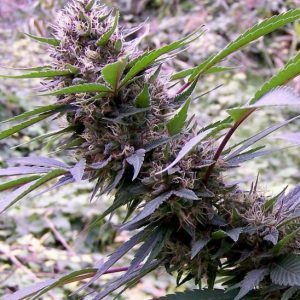 Already a quick strain this Durban Poison-based plant has been crossed with a fast-maturing male to deliver your prized buds even faster. 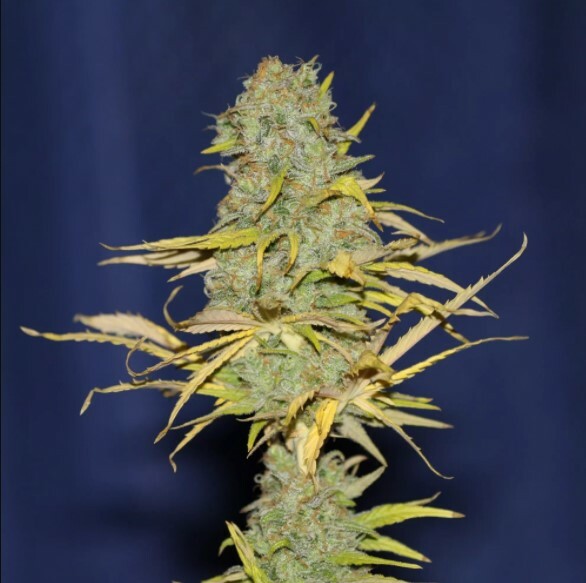 Power Africa (Durban Poison) plants were already well-regarded for their ability to produce large yields of predominantly sativa buds in a short period of time but this fast version is even quicker while detracting not one iota from its prodigious yields. Plants grow to between 100 – 140 cm. 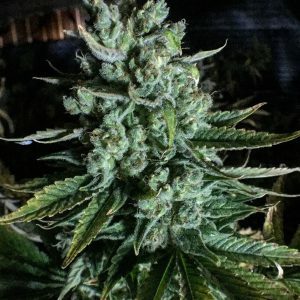 tall and will yield 450 – 550 gr/m2 of high THC (up to 20%) in just 6 – 7 weeks of flowering. 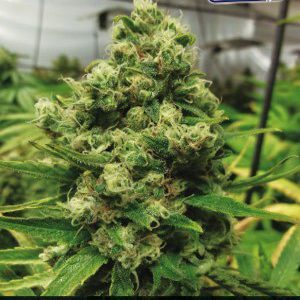 Power Africa fast is even better suited to cultivation outdoors or in a greenhouse being ready during September which is, hopefully, before the weather takes a turn for the worse. 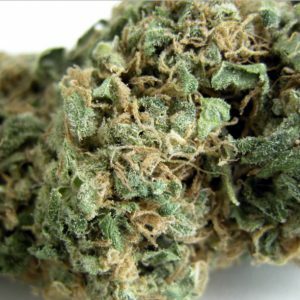 The flavour of this marijuana strain is somewhat acrid with a taste of pine and notes of aniseed. the effect is nicely uplifting and happy without a let-down after a couple of hours. Very smooth and comfortable.